Chinese automakers seem to have a thing for Swedish car brands. Shortly after announcing that Evergreen has become the majority shareholder in the old SAAB Automobile, now called NEVS, the company acquired a stake in Swedish supercar brand Koenigsegg. According to Koenigsegg the strategic partnership will enable the development of parallel vehicle models in slightly higher volumes with emphasis on electrification, as well as strengthening growth opportunities in the hypercar segment. Koenigsegg will have access to NEVS production facilities in Trollhättan, Sweden while maintaining its center of excellence in Ängelholm. 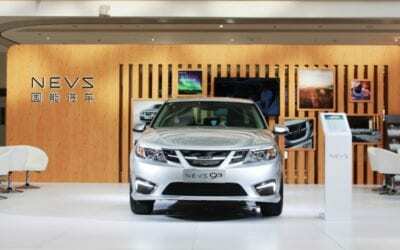 NEVS capacity in China also opens opportunities for Koenigsegg in the Chinese market as NEVS major shareholder Evergrande also has a wide distribution platform through its ownership in one of China’s largest car retailers. Ironically Koenigsegg was one of the failed bidders for SAAB Automobile when NEVS acquired it in 2011. 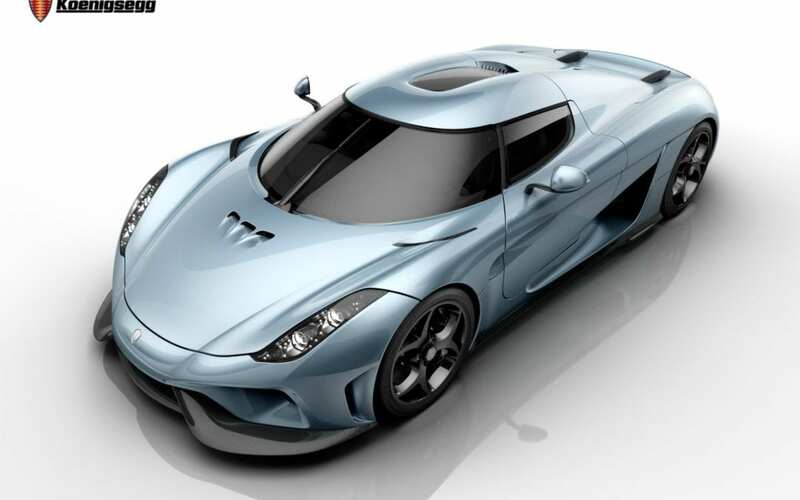 Koenigsegg has dabbled with electrification and equipped its Regera supercar with its revolutionary Koenigsegg Direct Drive transmission (KDD) which incorporates a hybrid system with three electric motors and a 4.7kWh battery. VW teased images of an electric concept it’s legendary Dune Buggy hailing from the ’60s and ’70s. The Electric Dune Buggy will be unveiled at the Geneva International Motor Show in March and is based on the same MEB platform as used for its upcoming ID Neo. Over the last couple of weeks, investors and potential buyers were surprised by changes in Tesla’s drop in prices and the discontinuation of the Tesla 75kWh Models S and X, which started at around $75,000 for the Model S and $82,000 for the X. 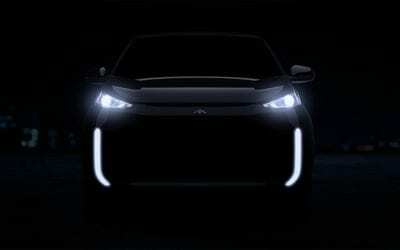 The 2019 Model ranges move away from the previous naming which included the battery pack size to distinguish between the models. The 2019 models are all equipped with the same 100kWh battery pack which is limited to just 310 miles for the Model S and 270 miles for the Model X. The Model S now starts at $85,000 down from $94,000 and the Model X starts at $88,000 down from $97,000. The extended range can be unlocked by paying an extra $8,000. The Performance version is now also made cheaper by providing the Ludicrous Mode as an add on for $20,000. See our handy pricing guide for the Model S and Model X below. Tesla made some other changes to its line up to make them more appealing for potential buyers such as equipping all European models with CCS charging adapter, increasing the charging options in the region. Tesla also opened the Model 3 for pre-order in China at a reservation price of ¥10,000 down and starting at ¥433,00 for the Model 3 RWD. The Model 3 AWD starts at ¥499,000 and the performance version at ¥560,000. Mercedes unveiled the new V-class transporter van and announced that it will showcase a concept electric version thereof at the upcoming Geneva International Motors Show to be held in March this year. Mercedes claim they will soon be the first premium car brand to offer a fully-electric MPV. 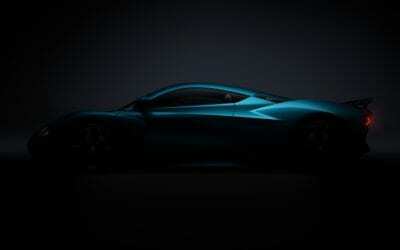 The Mercedes EQ Van is expected to be released in 2022, around the same time as the VW ID Buzz. The announcement is exciting news for outdoor lovers that are looking for an all-electric Mercedes Marco Polo. Audi released the pricing structure to charge the new Audi e-tron at charging stations in Europe through a premium charging service which covers 80% of public chargers in the region. The service gives Audi e-tron owners access to 72,000 public chargers from 220 providers including the Ionity network. The charging service for the e-tron will be implemented in ten markets after which another six will be added in Q2 2019 and then rolled out further to eight Eastern Europe during the remainder of 2019. The pricing above is for German registered owners, pricing for the rest of the markets will be unveiled shortly. Let’s look at the fee structure in practice for traveling in the EU. The WLTP consumption for the Audi e-tron is between 26.2 and 22.6 kWh per 100km (62 miles), and the WLTP range of the e-tron is 400km (250miles) from a 90kWh available battery capacity. If you are a long distance traveler and subscribe to the Transit Tariff, and you fill your battery to 80% at an Ionity station you will pay €31,76 or €0.10 per km (excluding subscription rate which is a further €0.056 per km if you only fill once) compared to around €0.21 per km for a Audi Q5 combustion model.